The service from start to finish was outstanding. Josh was incredibly attentive to all of our requirements. I would happily recommend Access4Lofts Liverpool North to anybody! Josh was very professional from start to finish. Also very courteous & relaible. 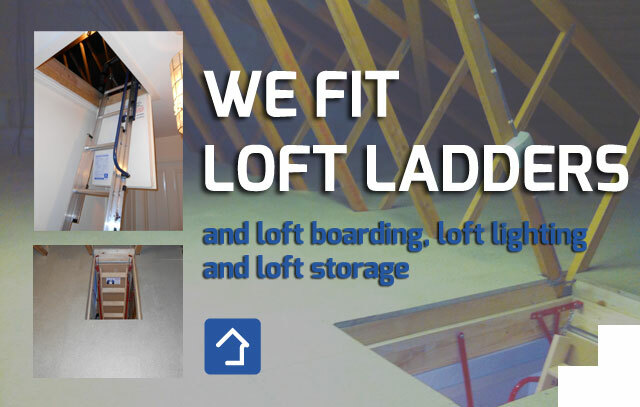 We are very pleased with our new loft hatch & loft ladder & we will definitely be recommending you. A very professional service both in giving a same day written quotation & undertaking the installation of our new loft hatch & loft ladder. A polite & respecting of the property service. I would definitely recommend Access4Lofts. Josh truly is a trusted trader! He is a very pleasant young man who did a thoroughly professional job installing insulation & loft boarding in our loft. Very good, on time, clean & the work was to a high standard. Would recommend to family & friends. Punctual, speedy, clean, polite, efficient & thoroughly professional. Marks out of 10……… 10!! My name is Josh and I’m your Liverpool North based loft ladder installation expert. I can help you utilise your loft space by providing quick, easy and affordable loft access and storage solutions. I cover the areas of Ormskirk, Formby, Aughton, Ainsdale, Maghull, Litherland, Burscough, Crosby, Bootle and surrounding areas. I offer a free quotation service with no high pressure sales and better still I don’t blind you with science or give you an approximate price and then add on extras – all my quotes are followed up in writing the very next day and I put a minimum of 5 year guarantee on all my work! And for extra peace of mind, I am accredited by Which? Trusted Traders.